What, our single "Man Down" wasn't enough!?! Alright well, I guess we'll just have to hit the road together this June then. 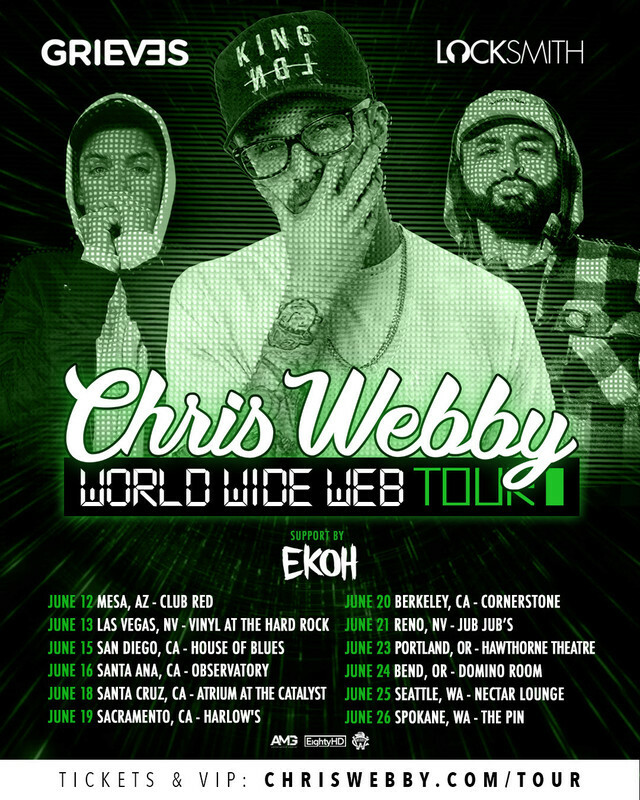 Catch me on tour out here with my guy Chris Webby this summer!